Ever felt so completely overwhelmed with the huge amount of skincare info on the web? Sometimes looking for an answer can be more confusing than asking the question – especially when it comes to what skincare products to try. We all have different skincare concerns, different skin types and tones and it’s rare to find all the relevant information you need in one place. Which is why, for so long I’ve wanted to create this post. The definitive summer skincare guide – that one place to find the low-down on all the products to add to your skin regime this summer – broken down by requirement. So hopefully it will keep things easy for you. As a skincare snob, I’ve tried a lot of products. Some work, some don’t and some genuinely amaze me. Very few surprise me though – and when they do, I’ll rave about them. Good skin makes everything look and feel better when it comes to make up. And it doesn’t matter if you have acne or skin conditions – if you look after your skin and work with it, you’ll find make up and treatments work a whole lot better. Basically – look after and don’t neglect your skin to keep it at it’s best. 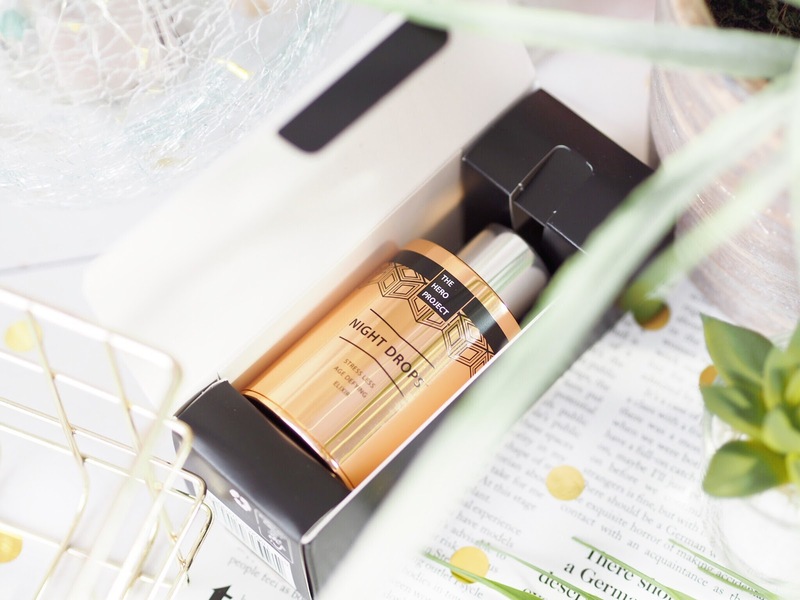 Every skincare regime needs a good and top quality cleanser, so it’s no surprise that as soon as Alpha-H dropped their Liquid Gold Cleanser, I snapped it up. I’m a HUGE fan of the Liquid Gold products and I love that recently it feels like it’s been extended with some great additions to the range. The new Cleanser is another sure-fire hit for anyone who loves the Liquid Gold formula. If you’ve not used an Alpha-H Liquid Gold product before, please take note that due to the nature of it’s performance, you will notice some discomfort at first, but that’s because it’s working it’s magic. Designed to resurface the skin by removing make up and grime, it polishes as it cleanses so skin looks and feels softer – and cleaner right away. Plus it then leaves your skin primed for the next step in your skincare regime. I tried some of the Dr Roebucks oils earlier this year and was really impressed with them, so when they relaunched with a snazzy new design, naturally I knew they’d be a great fit for this post. 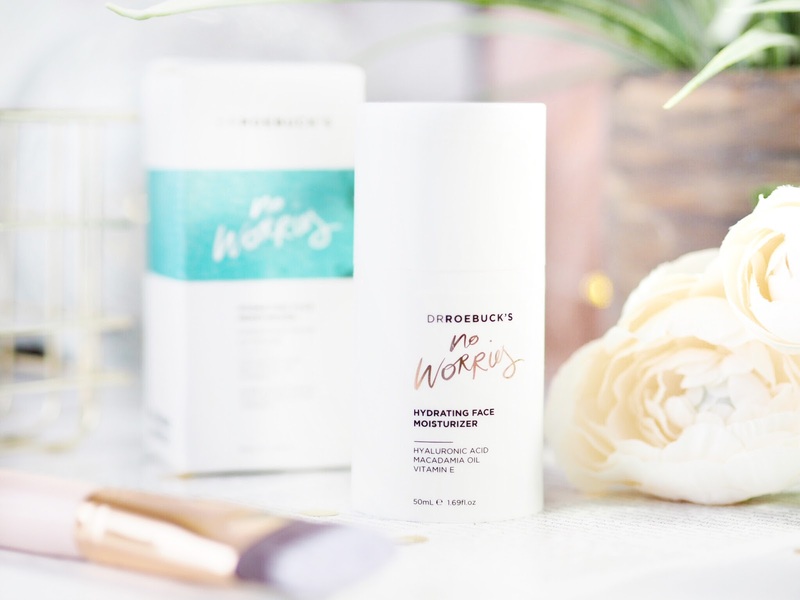 Their No Worries Hydrating Face Moisturiser is the one skincare product to pick up this summer if you have dry skin or skin showing the signs of early ageing. With Hyaluronic Acid and Macadamia Oil, it softens lines and brightens the overall appearance of the skin plus it’s really lightweight so it doesn’t make the skin feel heavy or bogged down. 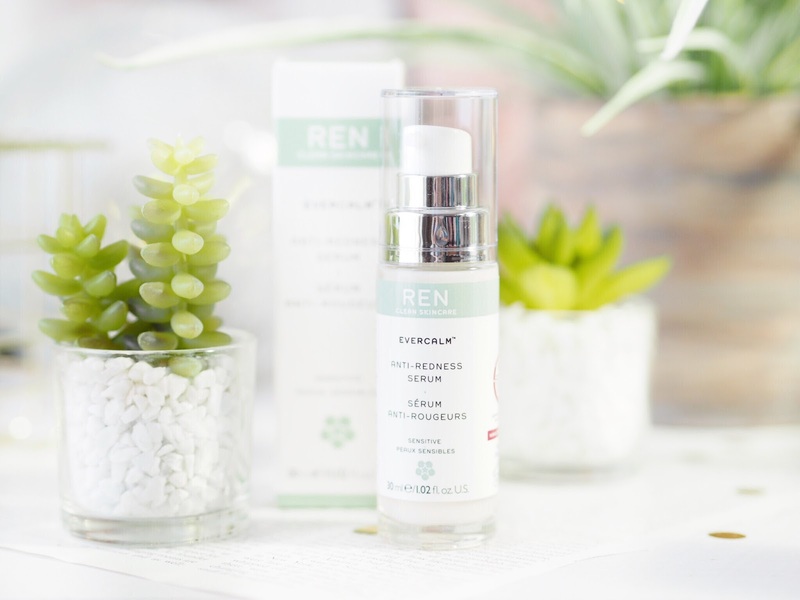 The new REN Evercalm range has been one of the few skincare products that’s actually surprised me recently. I don’t have sensitive skin nor skin that’s prone to redness, but the range has been so lovely to use and because it’s designed to work on skin that is sensitive, it’s meant that my skin feels really well looked after. The Anti-Redness Serum is a great product if you do suffer from redness or sensitive skin that causes redness or dry areas. Applied after or instead of a normal am/pm moisturiser, this works to keep the redness at bay in a very gentle and subtle way. It feels really nice and light on the skin too. If you’ve been away to somewhere like a festival this summer, you’ll notice the effects on the skin. Which is why a good treatment and bit of skin-TLC is essential afterwards. 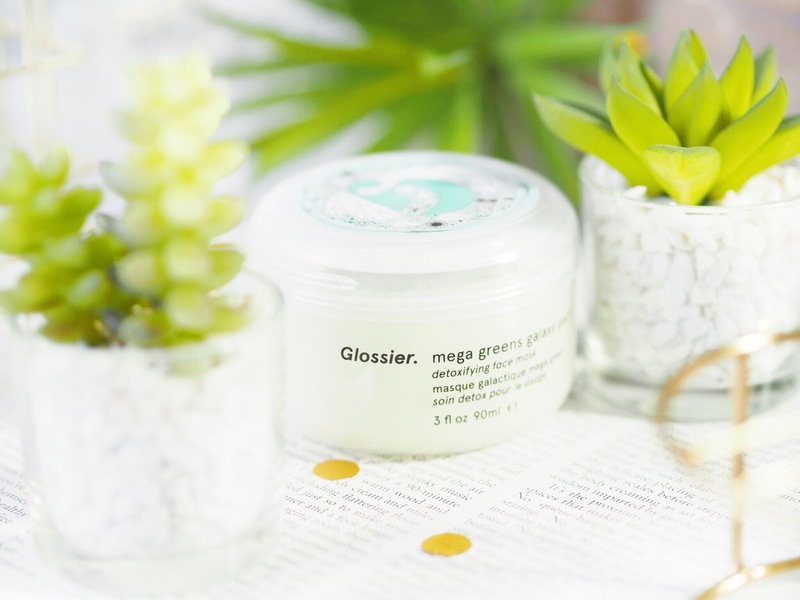 I love the Glossier Mega Greens Detoxifying Face Mask because it’s quite a simple face mask that gives good results. It cleans the pores deep down and it also calms at the same time – so it’s great for hitting the reset button after a week in Ibiza or at a festival. Plus it makes sure skin is left with a matte finish, which always makes things feel clean and clear! 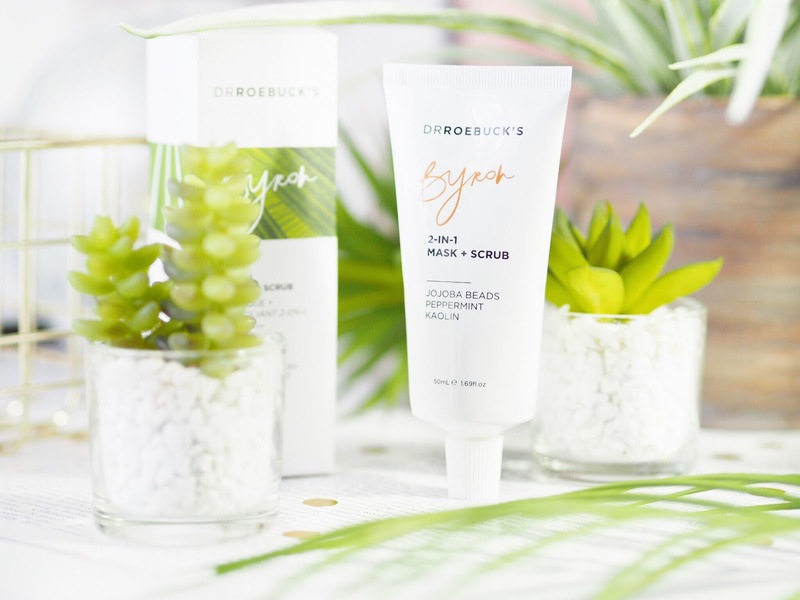 Another great product from the newly relaunched Dr Roebucks products is the 2-in-1 Mask + Scrub. I love this because it’s got bio-degradable eco beads in it – much better than industry standard beads that don’t dissolve. These work to exfoliate that top layer of the skin and remove dead cells as well as dirt and build up. Personally I prefer using this as a daily exfoliator, but it’s qualities mean it would be great as an intensive mask as well. With Green Tea Extract it also feels fresh and pore refining too, so I like to use this when I’m having breakouts too. I used this a LOT on holiday because my skin is oily at the best of times – let alone in the heat and post-sun cream application. I use this as a make up primer, but it also acts as a moisturiser too. 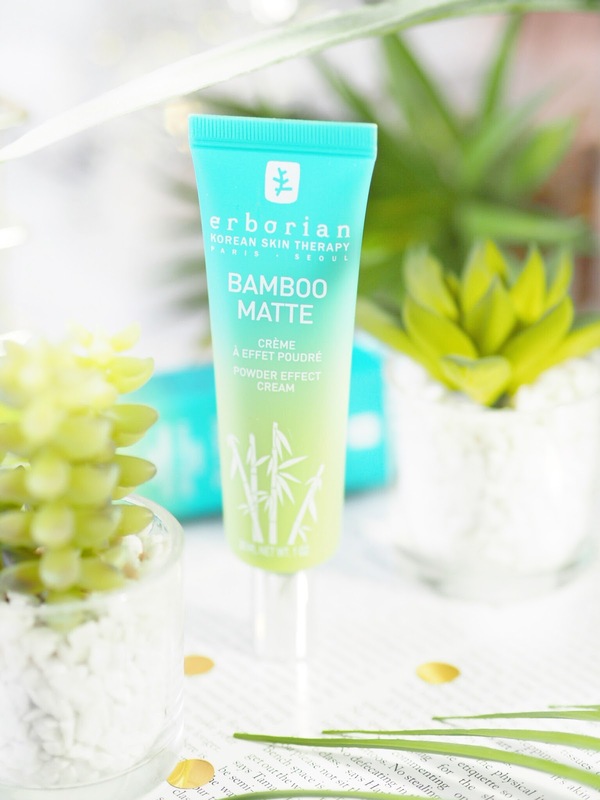 Applied on to bare skin, the Bamboo Matte Cream will protect and nourish but also ensure pores are minimised and the overall appearance of the skin is left looking matte. This means that make up looks matte when applied on top too, and it helps to keep shine at bay. A great primer for those of us with oily skin. One area a lot of us forget about looking after during the summer is our lips. After a nasty case of burning my lips on a holiday a few years back, I’m now never without a good lip balm when I go away. 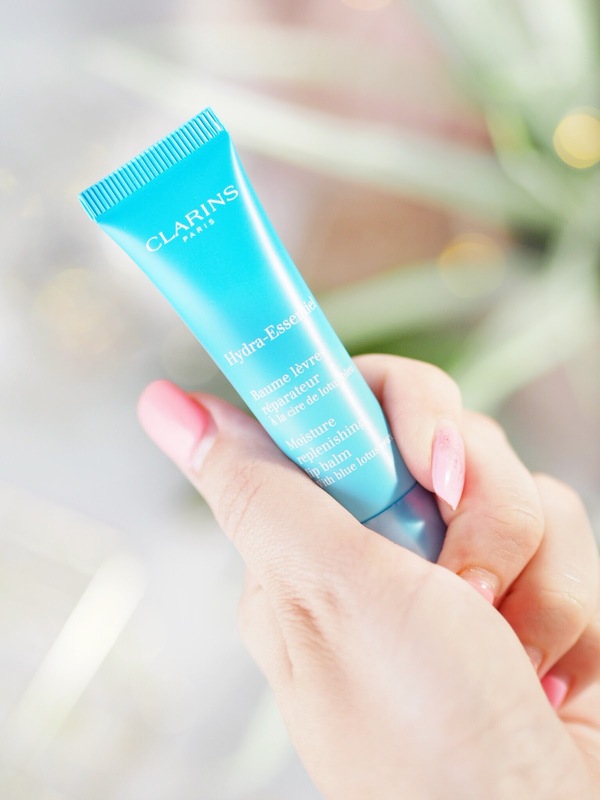 A great one for hot weather is the Clarins Hydra-Essentiel as it’s rich in hydration so my lips feel very well nourished when using it and it’s not sticky at all. It’s also not heavy either so you don’t even notice it when it’s on, which is the nicest type of lip balm. If you’re serious about skincare then an overnight treatment is always what I advise as the creme-de-la-creme of skincare. The Hero Project have a great product for this – their Night Drops. Designed for skin that looks stressed – so think: long day at work, stressful time generally, new-parents etc. With a blend of essential oils to relax and invigorate, combined with Hyaluronic Acid, these night-time drops should really put some radiance back in the skin – and help you fake the full night’s sleep look, even if you’ve not had it! Keeping things easy for holidays and trips away is really important in the summer, so I love the Travel Sets you can pick up that feature all the products you’d need in the right travel size. The Jet Set Travel Kit from Filorga is a perfect example of a kit that means one purchase but suits every skincare need. Featuring Micellar Solution, a mini Meso-Mask (one of my favourites from Filorga) as well as the Hand-Absolute Cream, the Optim-Eyes (which reduces dark circles) and then the Time Filler Cream which fills lines and wrinkles. It really is a nifty all-in-one set, and perfect for suitcases. When it comes to make up, we have brushes for everything don’t we? So why not for Skincare too? 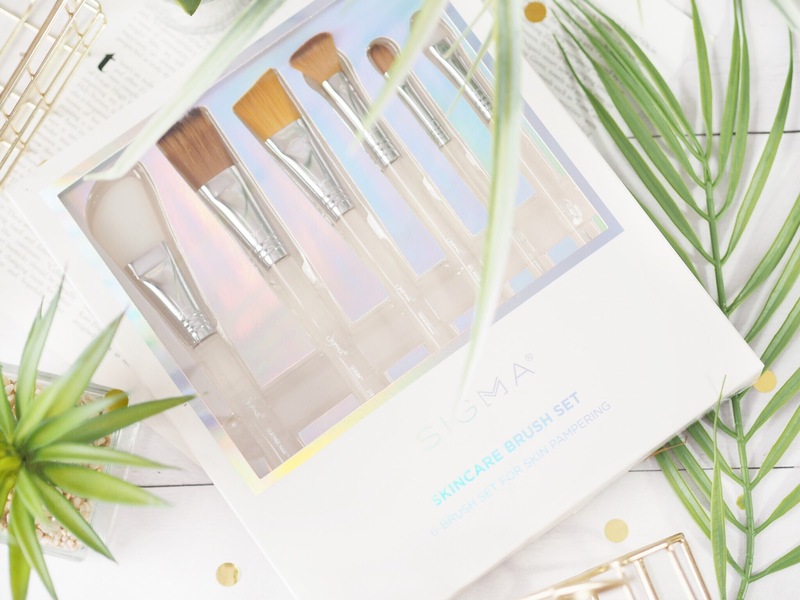 When the Sigma Skincare Brush Set landed on my doorstep I was surprised to see a skincare brush collection but then also really impressed – because I’d not seen one before! 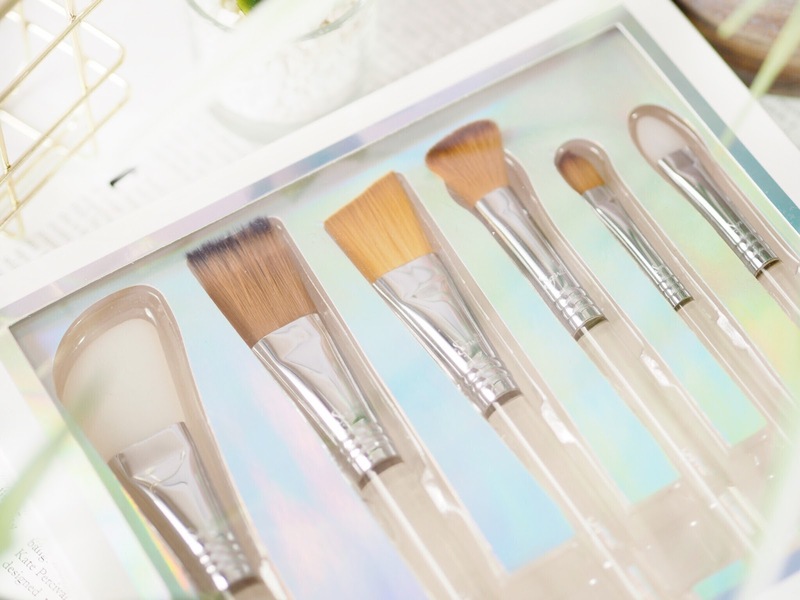 The set contains a mixture of brushes for all your skincare needs – for me they’re coming in very handy for applying face masks because you’d be amazed at how much better and more evenly a mask applies with a brush than your fingers! Plus the smaller brush has been perfect for my under eye area…as a woman with long nails, getting perfectly under my eye isn’t always easy, but the brush as really allowed me to apply with more precision. This set really is one of those products that you don’t know you need – until you get it and realise how much you needed it all along! 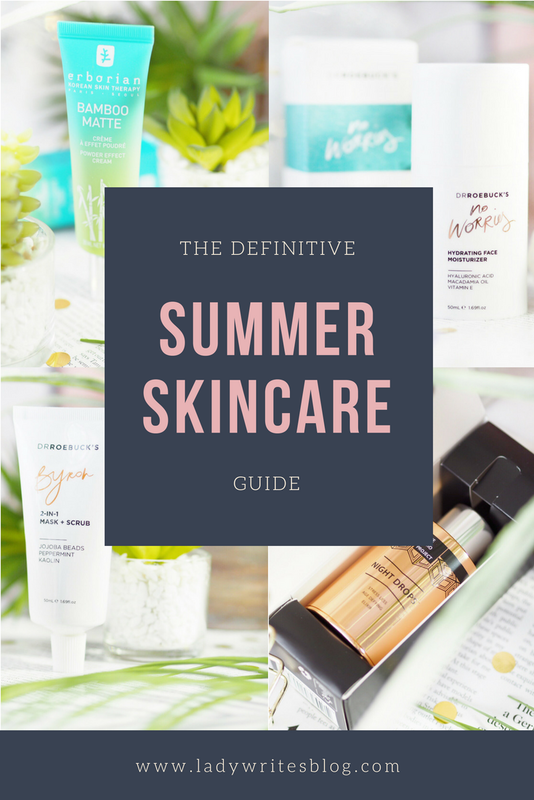 So there you have it – my definitive summer skincare guide with everything from tools to travel sets and targeted areas. I hope you’ve found something new to try for your own regime, and let me know which is taking your skincare fancy!